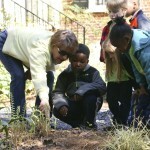 Smith-Gilbert Gardens seeks volunteers to join its team of docents. These highly-trained volunteers will lead interactive tours of the collections at the Gardens. Docents enhance the visitor experience through facilitating discussion and acting as a vital link between our plant and art collection and the visitor. Beginning Monday, January 29th, prospective docents will participate in a docent training course designed to prepare individuals to lead tours and assist with programs designed for children and adult groups. Classes will be conducted weekly at the Gardens, located at 2382 Pine Mountain Road in Kennesaw, from 9:30 am to 12:00 pm for five consecutive weeks. Docents will learn about the variety of plants, flowers, and sculptures in the 16 acre Gardens as well as the story of the property and its historic Hiram Butler House. In addition, they will become familiar with techniques for presenting educational programs to children. Docents are called upon to lead or assist with groups touring the Gardens. Weekday morning availability is imperative for this position. 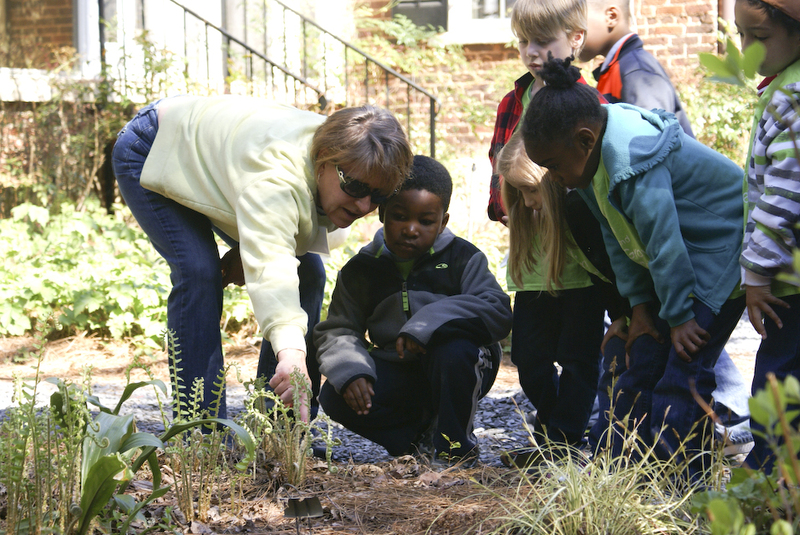 Besides leading tours, docents can become involved in programs such as our Garden Ecology Homeschool Series, Garden Stories, and more! This a great position for retired and future teachers, volunteers who enjoy working with children, and those who love to share their passions with others. No background in horticulture, botany, or gardening is required. We will teach you all you need to know! Docents are required to submit a formal application, available on the website www.smithgilbertgardens.com, and must submit to a background check and drug screen. For more information, please contact Anna Bell King at 770-919-0248 or via e-mail at aking@kennesaw-ga.gov.